Sips n Strokes Tuscaloosa has made several calendar changes for the month of April. 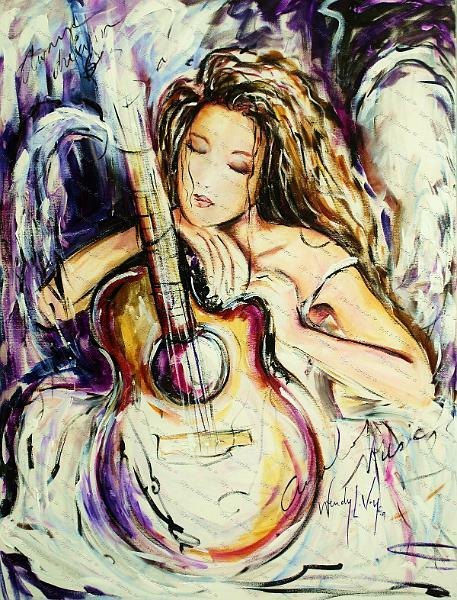 We have added the beautiful Angel of Music along with various other Wendy LoVoy originals. Sign up today to reserve your seat for a fun night out Sips n Strokes style! Follow the link below to see our new and improved April calendar.